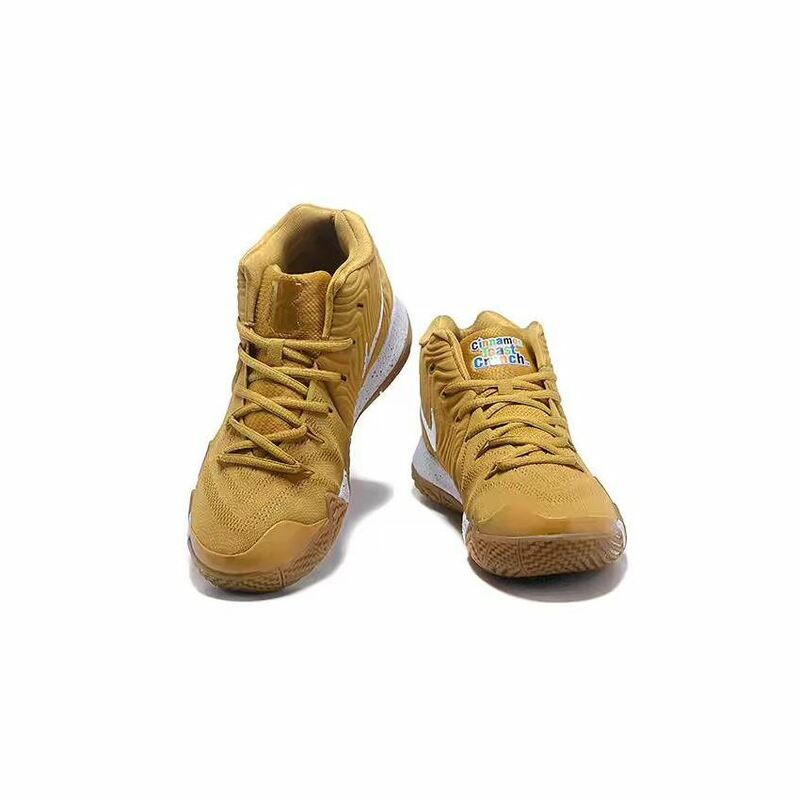 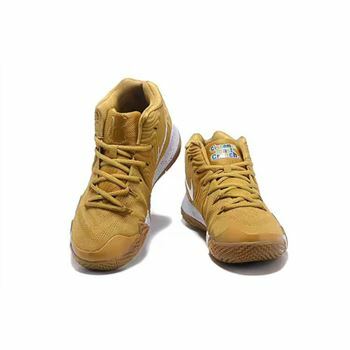 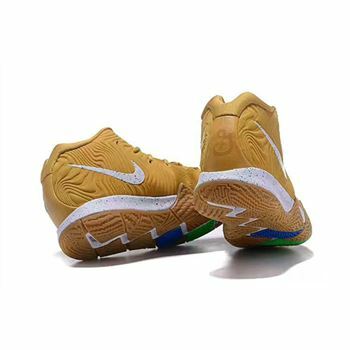 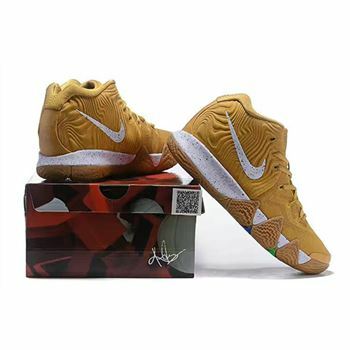 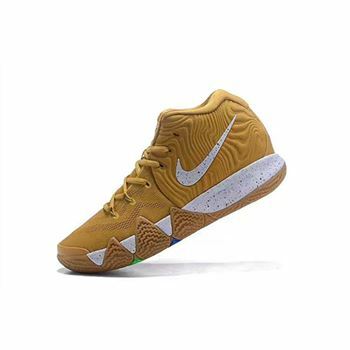 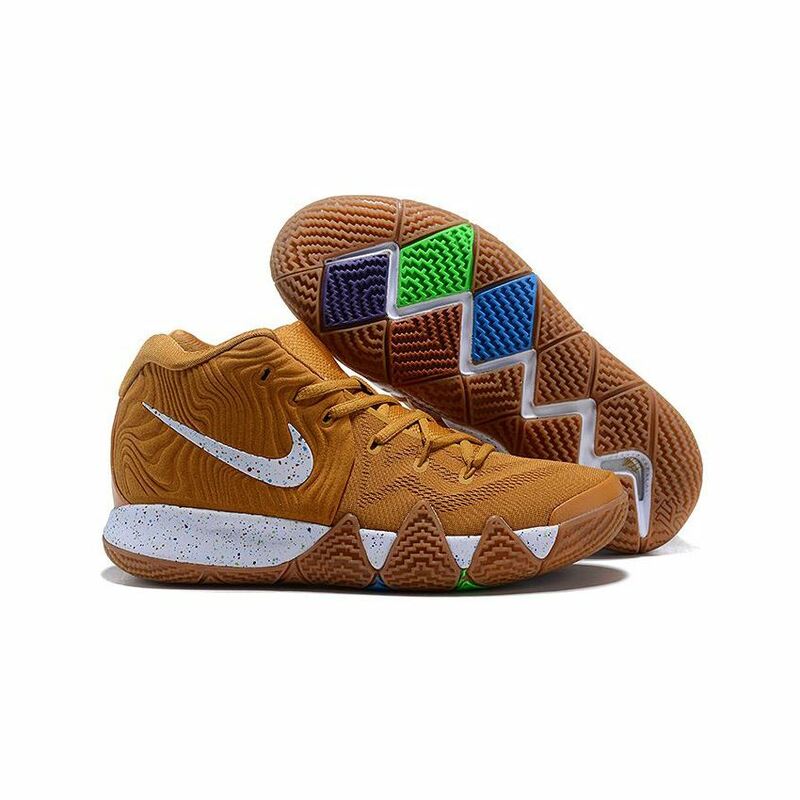 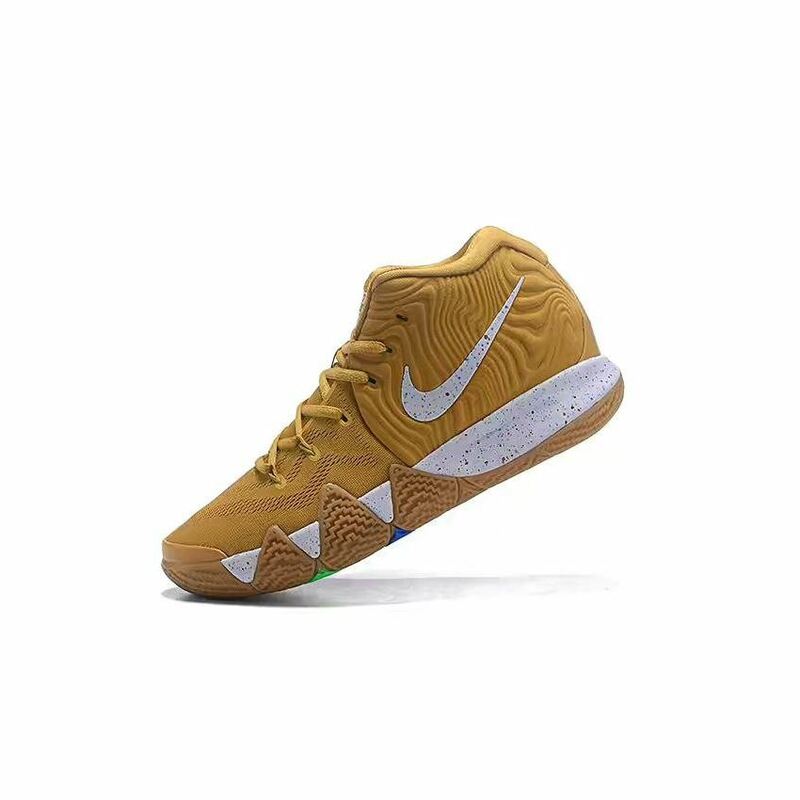 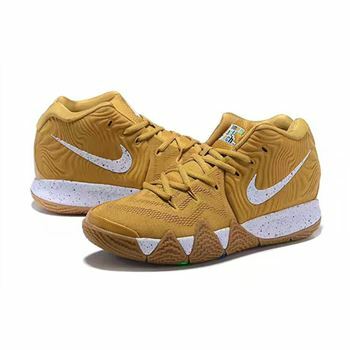 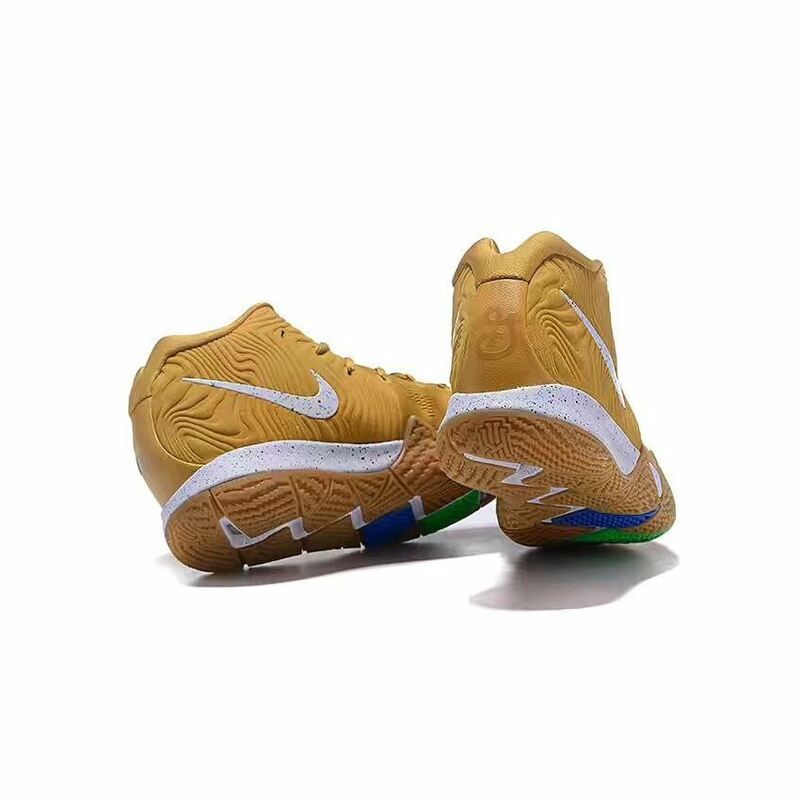 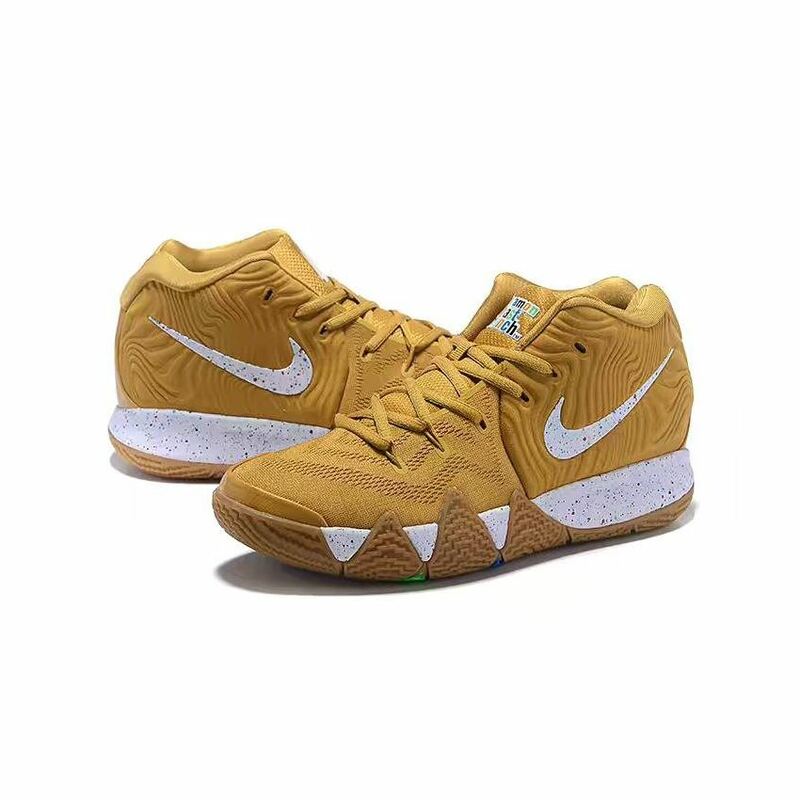 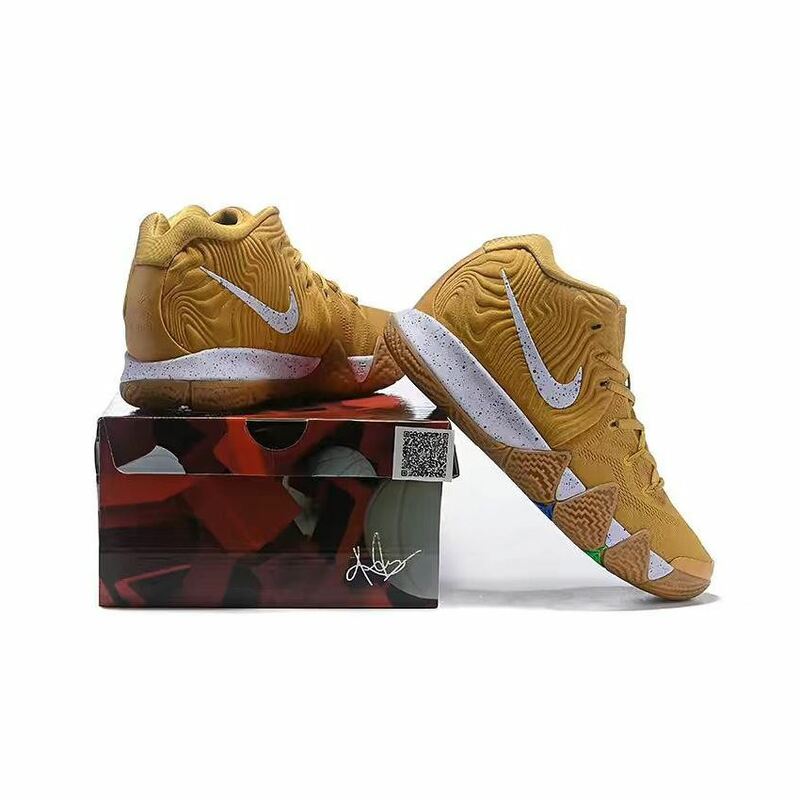 This Nike Kyrie 4 features a Golden Brown upper that resembles the cereal, along with wavy textured lines on the heel. 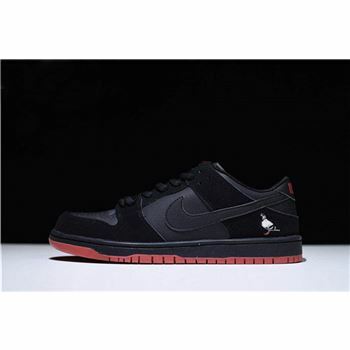 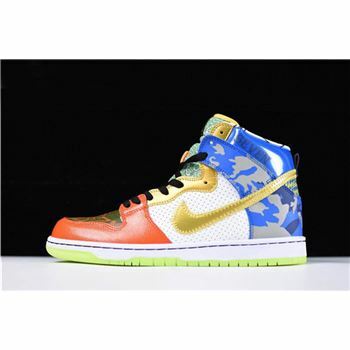 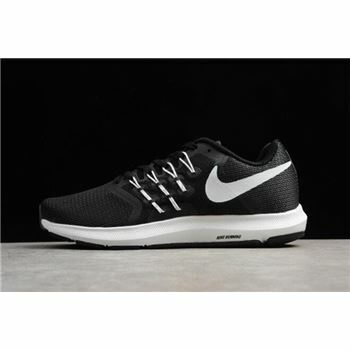 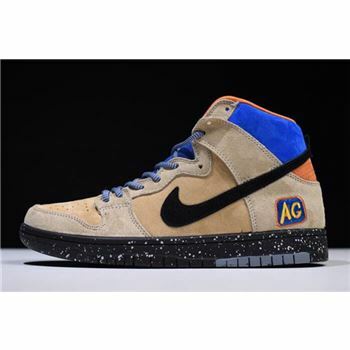 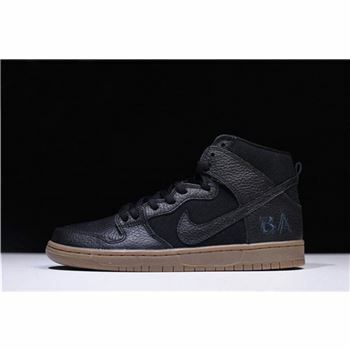 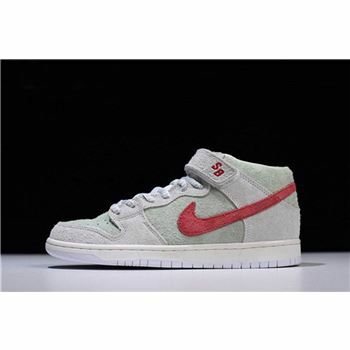 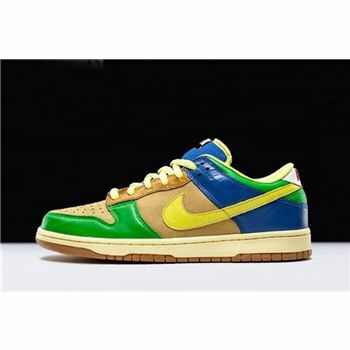 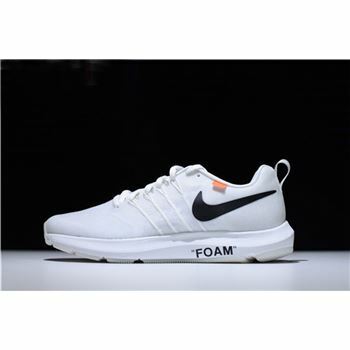 A White Swoosh and midsole with speckled detailing mimics the colorful lettering on the box. 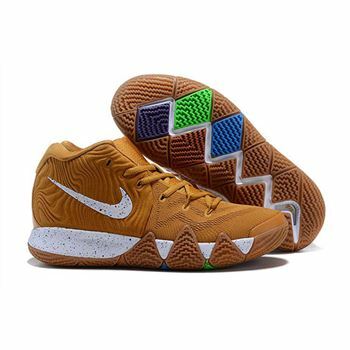 The cereal's official logo on the tongue and heel atop a Gum rubber outsole completes the design.